If you have an eye for the image and if you can convey myriads of products, ideas, communications in visual imagery, the profession of graphic designers is just for you. There is a huge demand of graphic designers and photo editors in sectors like advertising, corporate communication, product packaging, print and audiovisual media. Since the 1980s, with the advent of desk top publishing, there had been a steady rise in the demand of graphic designers with a computer skill set having knowledge in software like Dreamweaver and Adobe Photoshop. With the requisite skill set and endowed with creative ability, a graphic designer can work as a freelancer and earn money working from his own studio. There are a number of websites like Cafepress, Graphic Leftovers, Zazzle, Istock Photo, Theme Forest, Goswap ,Graphic River who accepts photographs from freelancers and sells them for a commission. 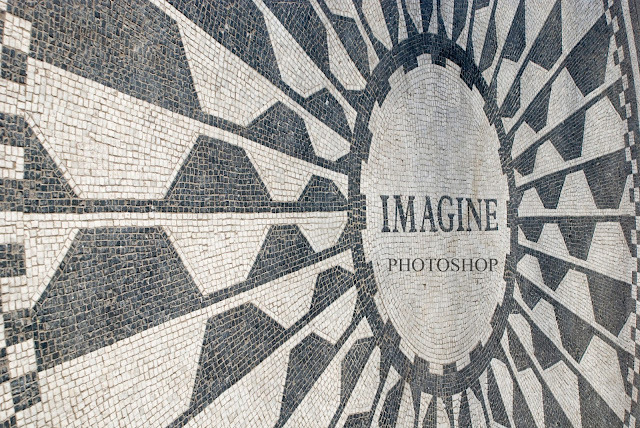 To be accounted as a competent graphic designer, the computer skill sets have to be constantly updated with more and more software and newer technologies hitting the market. The new features have been incorporated in Abode Photoshop Elements 12 that is most flexible and user friendly. It is especially helpful for editors relying on raw file support. The content aware move tool is very effective through which you can move a part of the image across the frame while the Elements take care of the background. The editing features are very easy to understand. The quick and guided mode is meant for the beginners and its expert mode can be used only by professionals with in-depth knowledge of the software. You can impart any desired touches on your photo using this software. Abode Photoshop 12 is powerful software and to unlock its potential you need a detailed user’s manual. This book seems to fill in this requirement of both the beginners and the expert to learn and apply the various versatile applications included in this software. One of the best things in this book is that its initial approach is as such that it assumes the reader knows nothing of the software. From introducing the basic features of the software, the book gradually plunges deeper to the advanced level so that users of a wide array of expertise can benefit from the book. The Photoshop Elements 12 can be visually taught as is evident from this book. This book is very helpful for the beginners where in introduction the varied tools and their applications are clearly stated. There are loads of pictures through which you can easily learn as the interface of Photoshop element is basically visual. Every application methods are clearly stated in a step by step fashion and there is an image that correlates with the instructions. It is perhaps the easiest way to learn the software and use it in your desktop or laptop. While beginners can learn from the visual instruction, this book is meant for intermediate and advanced users of Photoshop Elements 12. The key board shortcuts are very explicitly stated and it introduces you to the special features that the newer version of this software are capable of. As has been earlier stated, this book assumes that you have an introductory knowledge of the application of the software ,and it introduce you to the much advanced level where you can do just about anything in your graphic designing environment. This is a book written in tutorial fashion that step by step teaches you to use the adobe software. The flow of the instructions is correct and they are aided by pictures to make learning even simpler. By carefully following the steps one can learn the nuances and features imbedded in the software and develop from a novice to a proficient user of adobe Photoshop. It would also be helpful to the graphic designers who want to upgrade from an older version of the Photoshop where he would find new features and applications .The book is a complete guide to the graphic artists and designers who wants to use this software professionally. Photo editing and graphic designing is an art and a science at the same time. While you must have the creative spark in introducing visual imagery in the most compelling fashion, you must also be proficient with the software that helps you create and manipulate with the images till you have the desired result. The books discussed in the article would provide you with a comprehensive knowledge about the application of adobe software which you can apply as a professional and create a place for yourself in the world of graphic designing.